In the most comprehensive book of its kind, Mark Bittman offers the ultimate baker's resource. Finally, here is the simplest way to bake everything, from American favorites (Crunchy Toffee Cookies, Baked Alaska) to of-the-moment updates (Gingerbread Whoopie Pies) . It explores global baking, too: Nordic ruis, New Orleans beignets, Afghan snowshoe naan. The recipes satisfy every flavor craving thanks to more than 2,000 recipes and variations: a pound cake can incorporate polenta, yogurt, ricotta, citrus, hazelnuts, ginger, and more. New bakers will appreciate Bittman's opinionated advice on essential equipment and ingredient substitutions, plus extensive technique illustrations. The pros will find their creativity unleashed with guidance on how to adapt recipes to become vegan, incorporate new grains, improvise tarts, or create customized icebox cakes using a mix-and-match chart. Demystified, deconstructed, and debunked - baking is simpler and more flexible than you ever imagined. 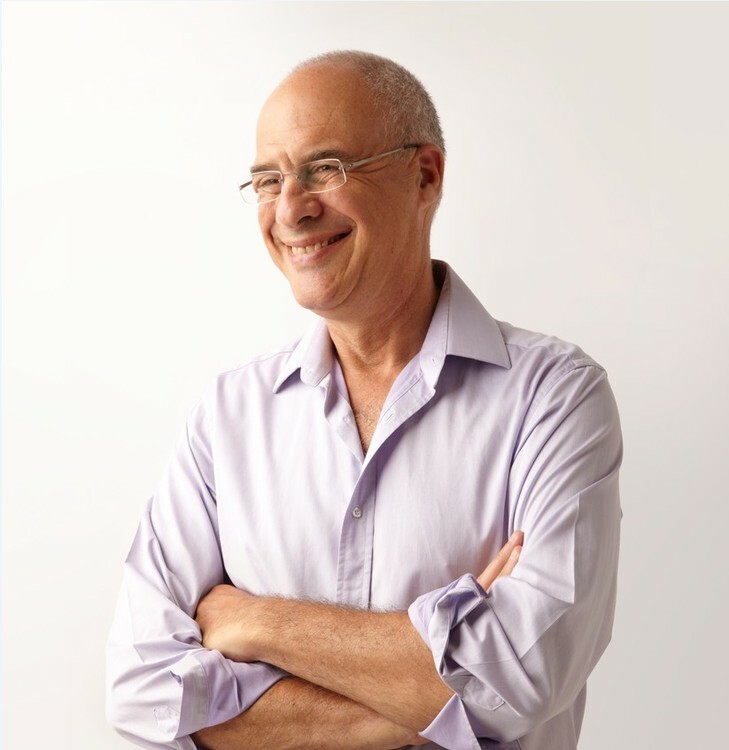 Mark Bittman is one of the country's best-known, most widely respected food writers. His How to Cook Everything books, with one million copies in print, are a mainstay of the modern kitchen. Bittman writes for the Opinion section of the New York Times on food policy and cooking and is a columnist for the New York Times magazine. He is regularly featured on the Today Show in How To Cook Everything Today cooking segments. For 13 years he wrote "The Minimalist" column and now a "Minimalist" cooking show is featured on the Cooking Channel. The How to Cook Everything series is highly respected: the first edition of the flagship book How to Cook Everything won both the IACP and James Beard Awards, and How to Cook Everything Vegetarian won the 2008 IACP award. He is also the author of Food Matters, Food Matters Cookbook, Fish, and Leafy Greens.